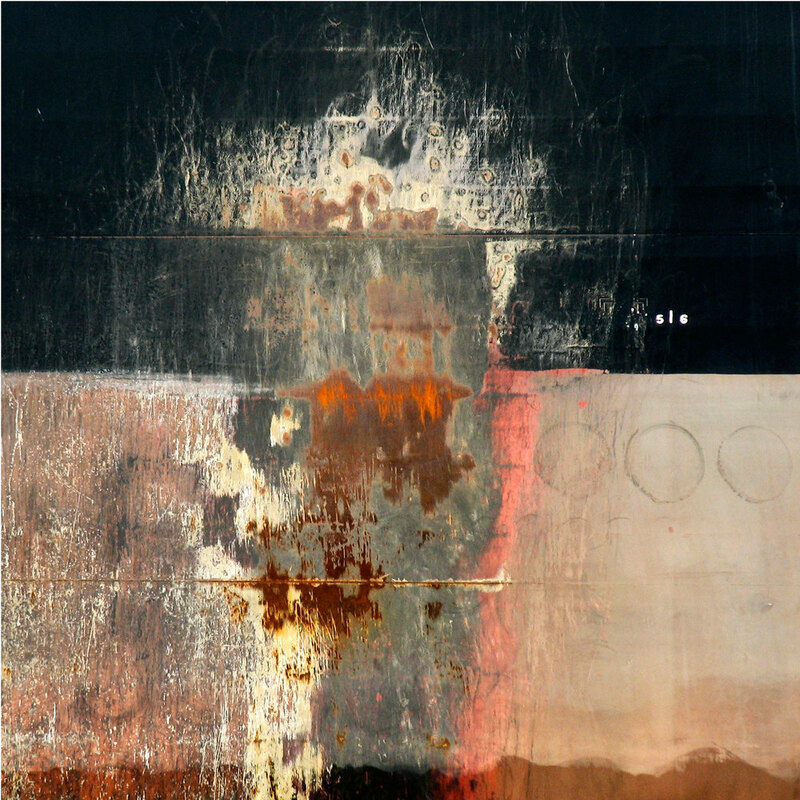 Photographed from the unique and dynamic vantage point of a tugboat’s deck - Jan Tiura’s HULLS is an up-close character study of working vessels from around the world by the first female tugboat captain in San Francisco Bay history. During a career that has spanned 35 years as a US Coast Guard-licensed tugboat captain, Jan Tiura has driven every type of tug from dinky single-screw tugs to towering pusher boats with enough horsepower to tow Alcatraz off its moorings. 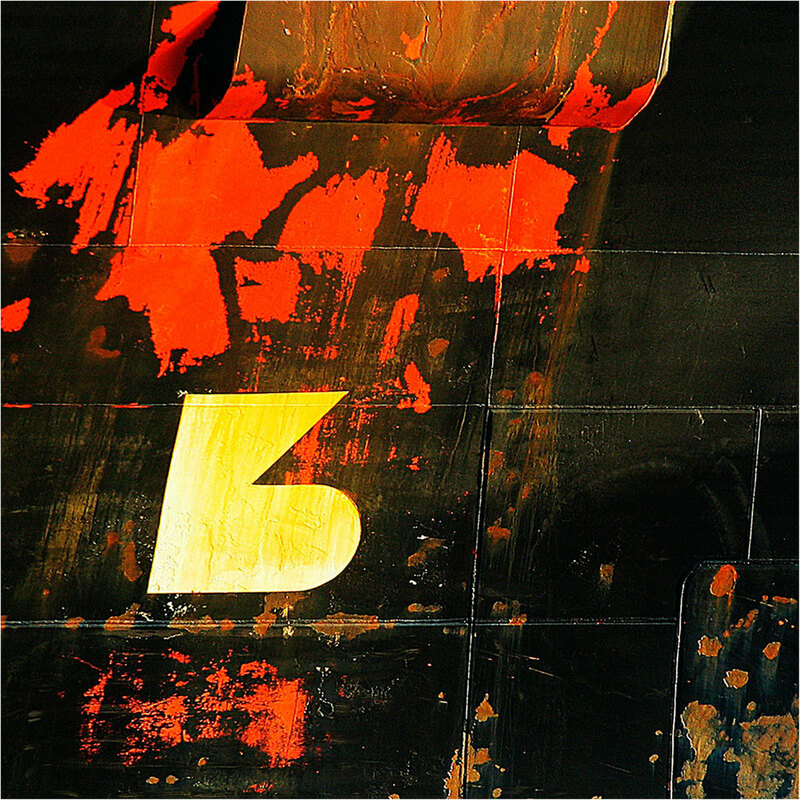 From Tiura’s vantage point on her tugboat’s deck, lines, shapes and colors take on a painterly quality in her images. 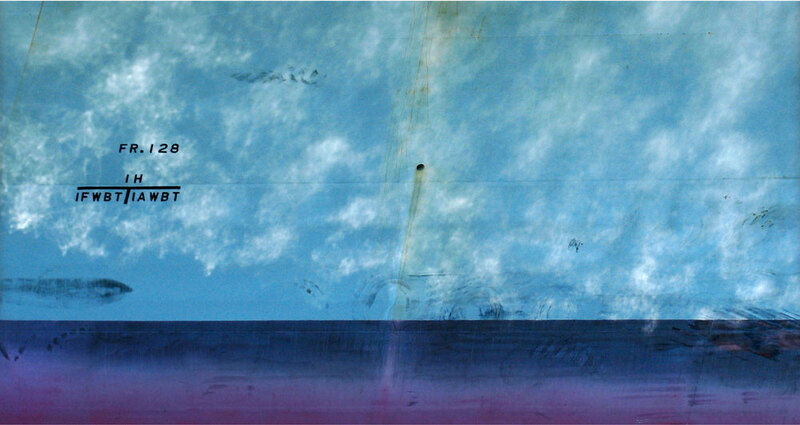 Through them, Tiura examines the intersection of form, function and the fury of the sea. 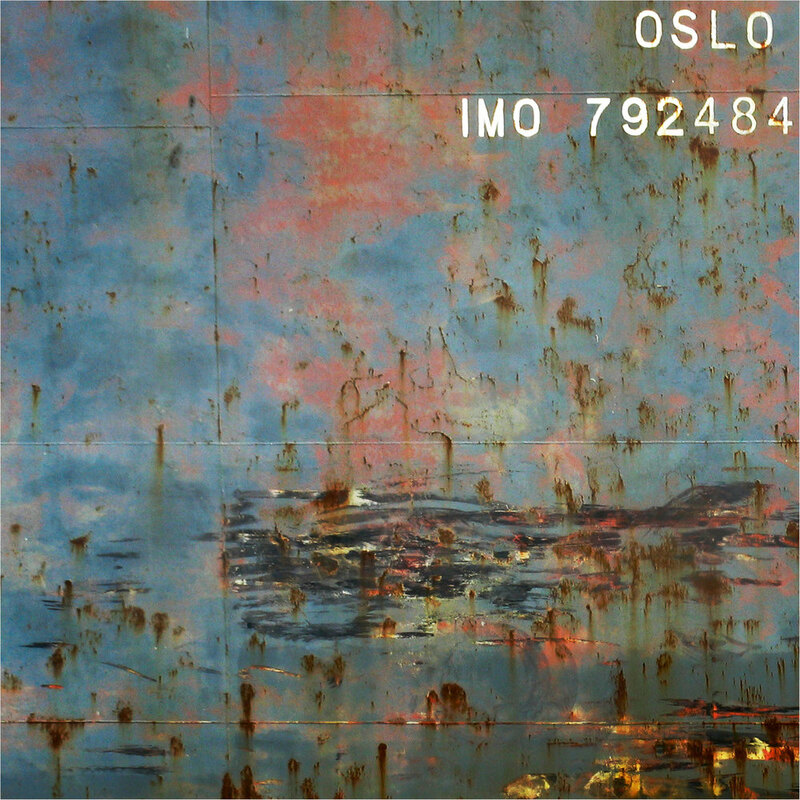 “Photographing from a working tug has allowed me to explore my fascination with vessels, a fascination which stems from a childhood spent living next to the sea and feeling its pull,” says Tiura. 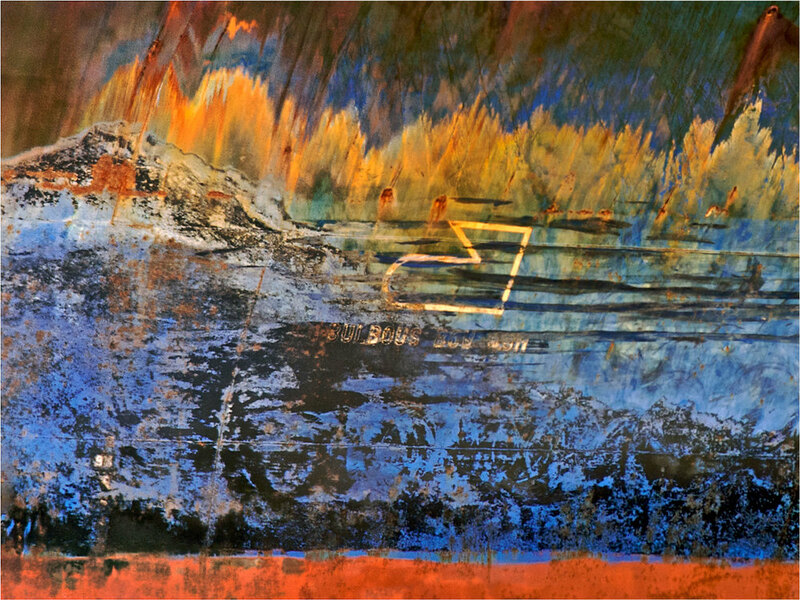 “Although I have photographed hulls throughout my maritime career, it was the advent of small, high-quality and consumer-grade digital cameras that finally allowed me to capture these images on the Bay while operating my tug. HULLS was collaboratively prepared by Tiura and Seth Dickerman. Together, these two artists transformed a series of low-resolution files into large-format exhibition prints of the highest quality: a testament what one can create using modern photographic technology.